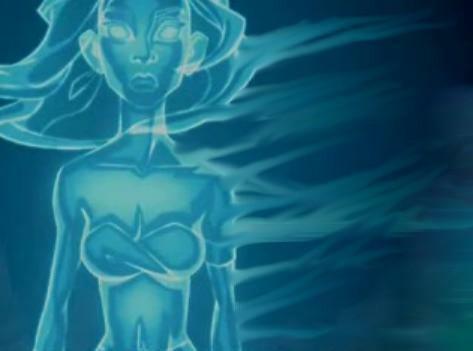 princess kida. . Wallpaper and background images in the Atlantis: The Lost Empire club tagged: disney princess disney princess kida. Kida is not a Disney Princess, even though I'd like her to be.